Recently, Google posted the developer preview for the Google Assistant SDK. So what does it mean for consumers or users like you and me? Nothing yet, but it most definitely will a little later down the road. 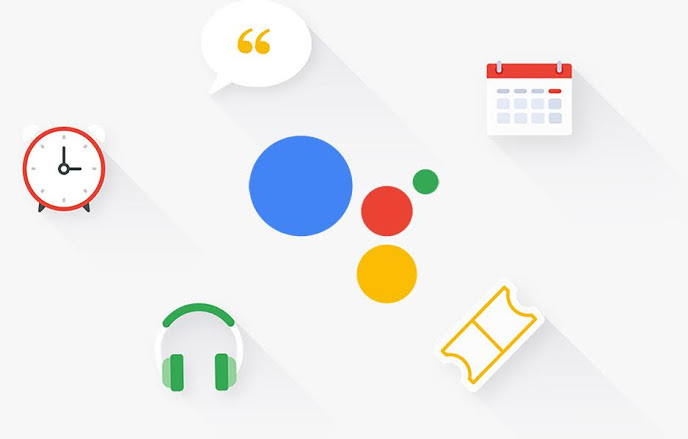 With the release of this SDK preview, developers can begin to build integration between their hardware and Google’s digital assistant. Google highlights someone could create a robot with Assistant built in or even a voice-enabled smart mirror. The possibilities go on and on. If you’re a developer, go get started.